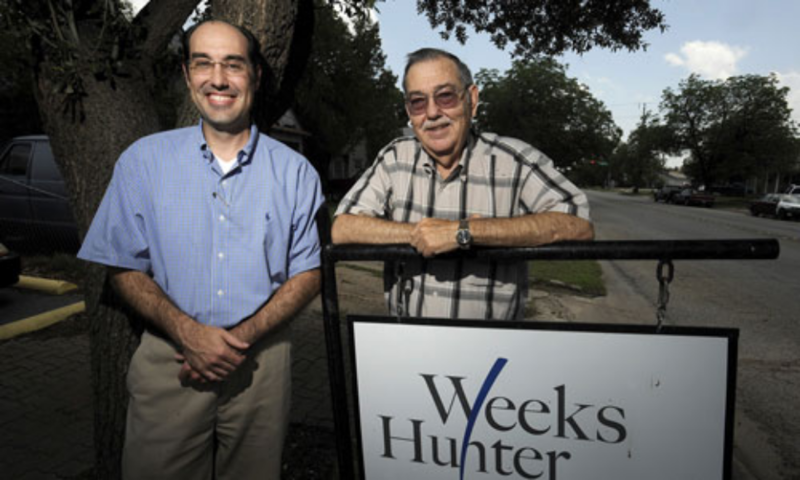 Weeks-Hunter Insurance Agency was established in 1962. John Weeks purchased the agency in April in 2017, making him the 3rd generation to own and operate Weeks-Hunter Insurance Agency. The agency has remained a family owned and operated business for more that 40 years. Robert L Hunter grandson John Weeks enter the agency after graduating from Hardin-Simmons University in 1994. We are dedicated to providing excellent service to meet your insurance needs. We are an Independent Insurance Agency. We do not work for an insurance company; we work for you. The following is a select group of insurance companies we represent. Our experienced and trusted carriers offer an abundance of quality insurance policies spanning auto, home, life, health and commercial coverage through our vast network of top providers. Weeks Hunter Insurance Agency is part of the Better Business Bureau. We are also part of the Breakfast Optimists club in Abilene as well as AISD Partners in Education. Have any more questions about our company? Call or click today at (325)676-1608 to find out more.